The 2017 USRowing Club National Championships will be held July 12-16, 2017, on Harsha Lake in Bethel, Ohio. The event features national championship-racing in 79 events in the U17, U19, intermediate, and elite/senior categories. More than 2,100 athletes and 1,750 boats from 115 clubs will compete over five days at the 2017 USRowing Club National Championships on Harsha Lake. Click here for information about the 2017 Entry Fee structure. Parking, practice times, and other information to help finalize your planning. Traffic pattern for practice sessions. Click here for updated team point trophy standings. Teams at the Club National Championships compete for the Colgan Cup Overall Team Points Trophy standings, the Sulgar-Barnes Men’s Points Trophy standings and the Marion D. Ventura Women’s Points Trophy. The Philadelphia Gold Challenge Cup Foundation created the Lotman Challenge to further promote and develop single sculling in the United States and will award prize money to the top American men and women scullers accumulating the most points over the course of the three-race series. The Lotman Challenge will comprise of three separate open weight events starting with the USRowing Club National Championships on July 12-16 in Bethel, Ohio followed by the Head Of The Charles Regatta on Oct. 21 and culminating on Oct. 28 at the Head of the Schuylkill Regatta. At the conclusion of the series, the American sculler in the men’s and women’s divisions with the most points will receive $9,000 with second place earning $3,500, and $1,500 going to third. In the event a rower finishes in the first position for all three events, the foundation will award $14,000. 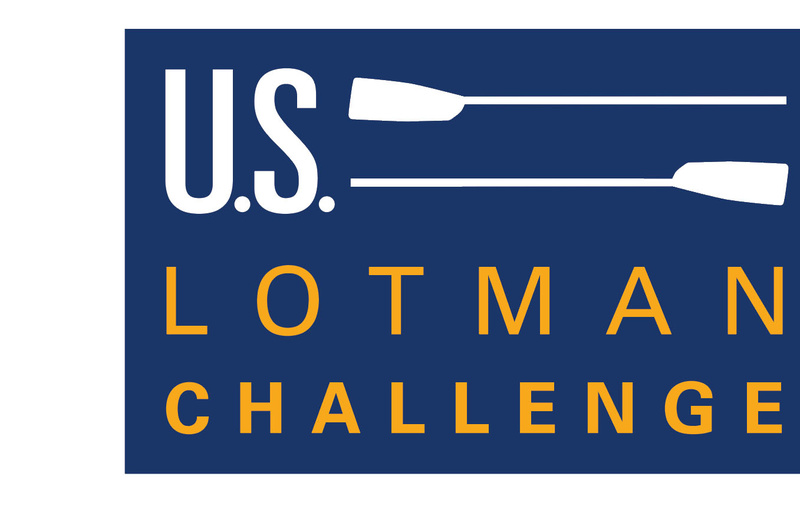 Scullers interested in competing in the 2017 Herb Lotman United States Challenge can find additional information on the RegattaCentral website. Online heat sheet now updated after Saturday's racing. USRowing annually hosts a “College Fair” at this event. The fair is an opportunity for rising seniors to meet with coaches from 70+ colleges from across the country. The event will run from 2:00-4:00 p.m., on Sunday, July 16. Click on the buttons below for more details and registration. Athletes entering their senior year this fall, click here to register for the College Fair. College programs, click here to learn more about the college fair changes and to register. This is the final list of colleges as of 7/15/17. Cincinnati is less than a half day car ride and a two hour flight from 60% of the U.S. population. Interstates I-75, I-71 and I-74 link Cincinnati to the continental U.S.
Cincinnati / Northern Kentucky International Airport (CVG): Airport (CVG) offers 175 daily departures with nonstop connections to 47 cities. Approximately 35 miles from venue. USRowing has partnered with EMC Venues to provide a variety of accommodation options near the Bethel venue and surrounding areas. Click the button below to secure your lodging for the event. Click the button to secure your rooms through EMC Venues.